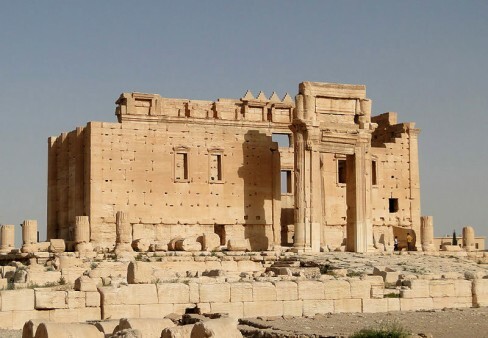 The Temple of Bel was considered the most well preserved monument at Palmyra. Photo Credit: Bernard Gagnon, Wikimedia Commons. 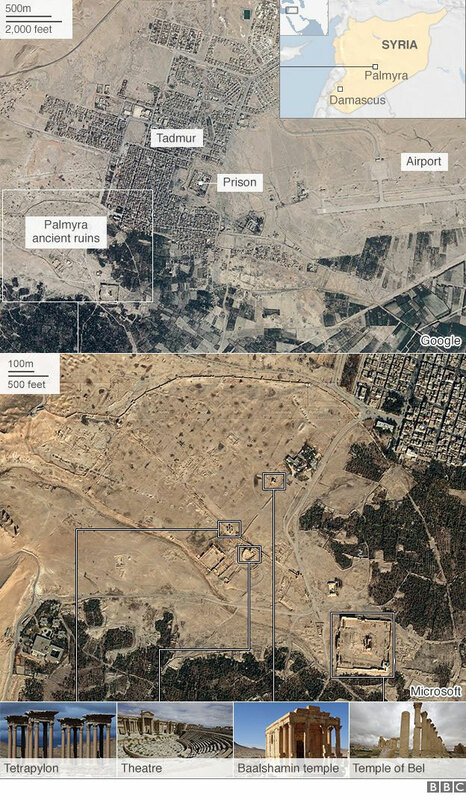 The Islamic State has destroyed through explosives part of what is thought to be the most important temple of the ancient Syrian site of Palmyra, the Temple of Bel. 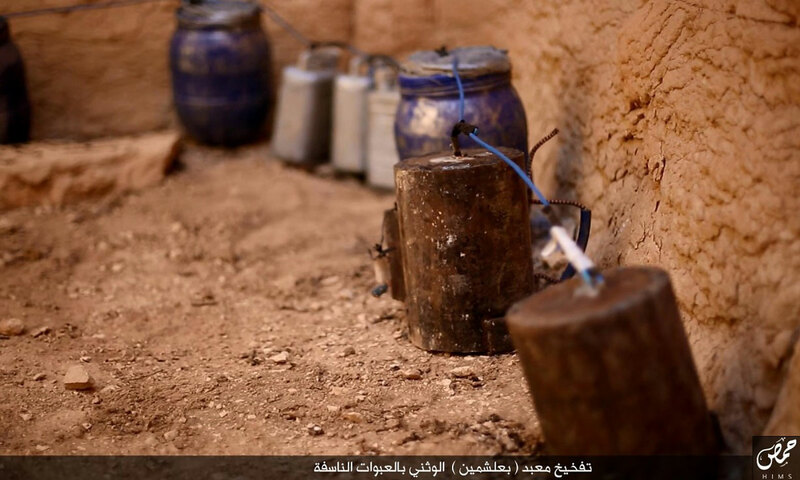 The Islamic State has destroyed through explosives part of what is thought to be the most important temple of the ancient Syrian site of Palmyra, the Temple of Bel. According to the Syrian Observatory for Human Rights and an activist, the explosion took place on Sunday afternoon, but the extent of the damage is not yet clear. Nearby residents, however, and witnesses describe the explosion as one “the deaf would hear”. 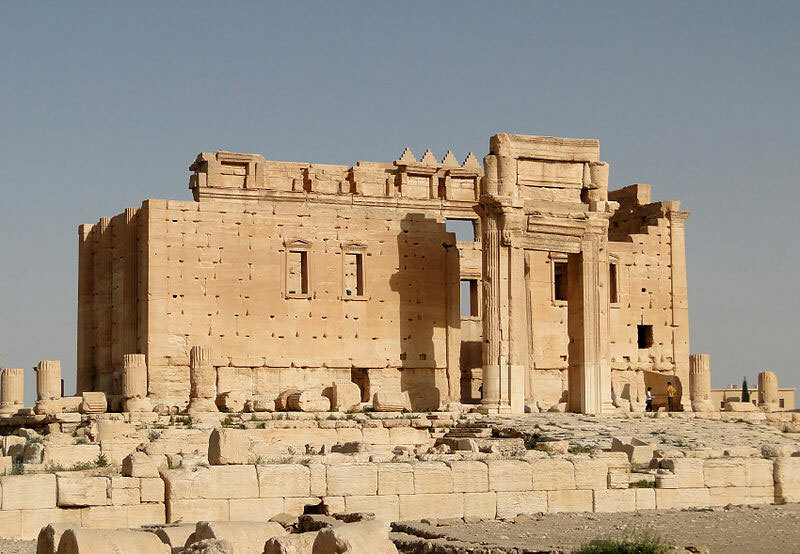 One resident of Palmyra told the Associated Press, “It is total destruction…The bricks and columns are on the ground.” He said that only the wall of the temple remains. The 2,000-year-old Temple of Bel was dedicated to the Palmyrene gods and was one of the best preserved parts of the site. 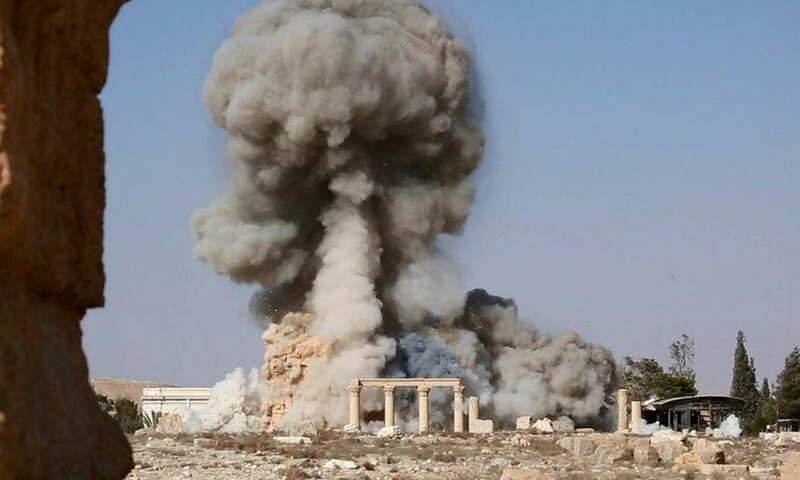 The news of its destruction comes only a few days after IS blew up another significant monument at the site, the Temple of Baalshamin, publishing pictures showing its militants blowing up the site. 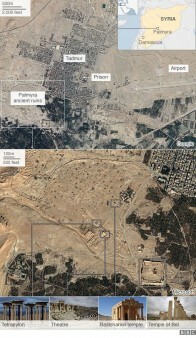 The United Nations released satellite images of Palmyra on 28 August that also confirmed the temple had been destroyed. UNESCO has called the act a war crime aimed at wiping out a symbol of Syria’s diverse cultural heritage.